Bring a fresh new look to your entertaining for spring! 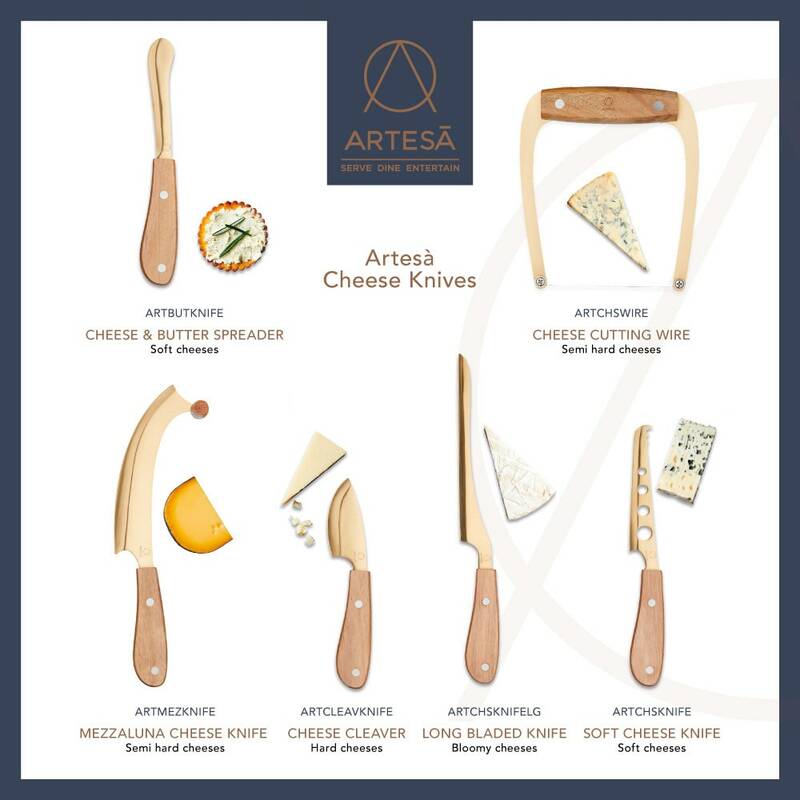 Artesà's beautiful collection of indivdually handcrafted tableware gives a elegant and on-trend feel perfect for any occasion. Get inspired or view the full range here!